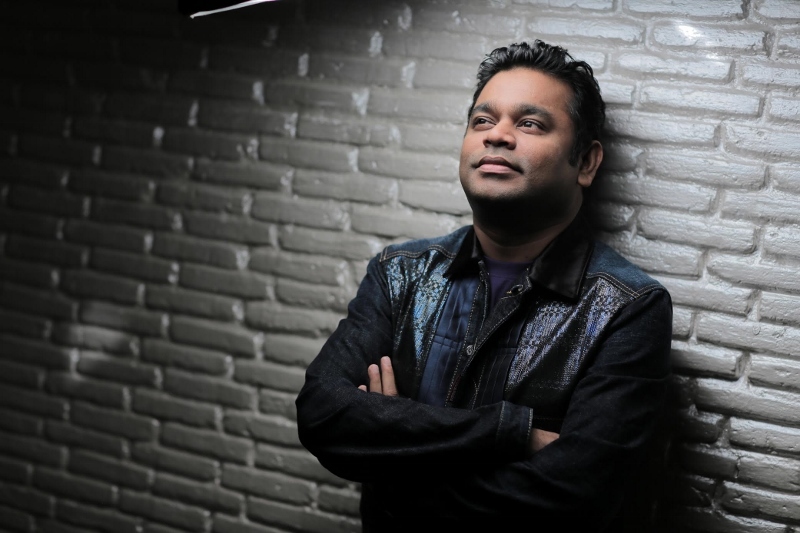 Oscar winning composer A.R.Rahman is delighted that his music from the film ‘Viceroy's House’ has been shortlisted for the World Soundtrack Awards, a public choice award. "Delighted to be shortlisted for the World Soundtrack Awards Public Choice Award for 'Viceroy's House'," Rahman tweeted. Directed by Gurinder Chadha, a British filmmaker of Sikh origin, ‘Viceroy's House’ also stars Huma Qureshi, ‘Downton Abbey’ star Hugh Bonneville, Gillian Anderson and late actor Om Puri. The film will release as "Partition: 1947" in India on August 18th. A man that needs no introduction, A.R. Rahman is a multi-talented, internationally renowned composer, musician, singer and record producer. Now, as excitement builds for A.R. 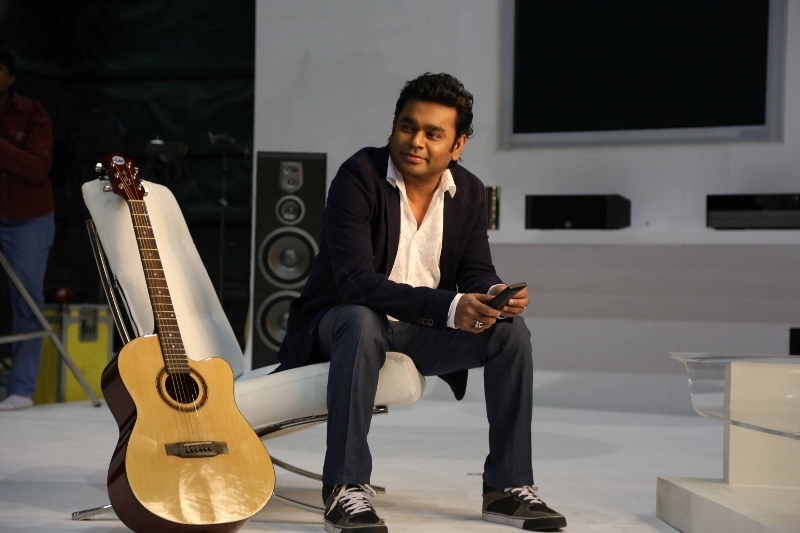 Rahman’s ‘Intimate Tour’, the music maestro has revealed his electrifying line-up. As if treating fans to an intimate concert is not enough, A.R. has lined up some fantastic surprise appearances from fellow industry stalwarts. Performing with some of the hottest playback singers from Bollywood, Indian cinema fans are in for a treat as A.R. will be joined by Benny Dayal, Neeti Mohan, Jonita Gandhi and Tamil sensation Haricharan. Set to bring his spectacular live show to the UK this September, the A.R. Rahman UK tour will be a feast for the senses, showcasing his inimitable style and mix of eastern classical music with modern electro, world music and traditional orchestral arrangements. As a special treat, A.R. will be inviting Benny Dayal on stage to perform a selection of songs as a duet and solo. The singer’s acting debut in ‘By The People’, first earned him attention from A.R. Now, 11 years later, the singer will be sharing the stage with the two-time Grammy-award winning artist. 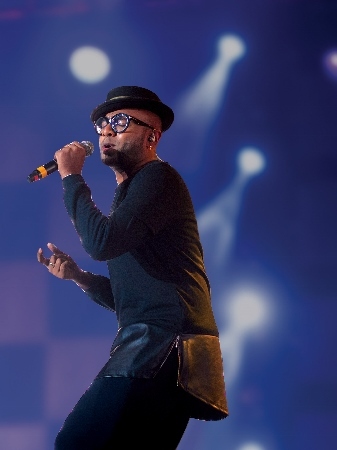 No stranger to the limelight, Benny Dayal is known for lending his voice to hit songs from popular Bollywood films including: ‘24’, ‘Ek Main Aur Ekk Tu’, ‘Student of the Year’ and ‘Band Baja Baraat’. 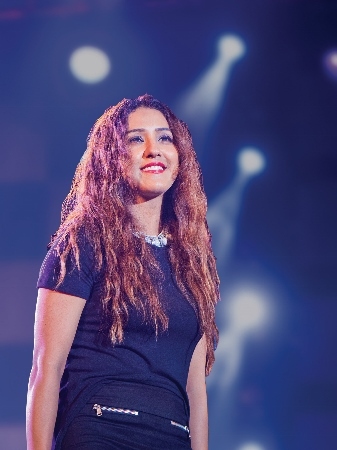 Another familiar face joining A.R is Neeti Mohan who has graced Indian TV screens for the past few years – first as a contestant in Channel V’s Popstars and I currently a judge on The Voice India. 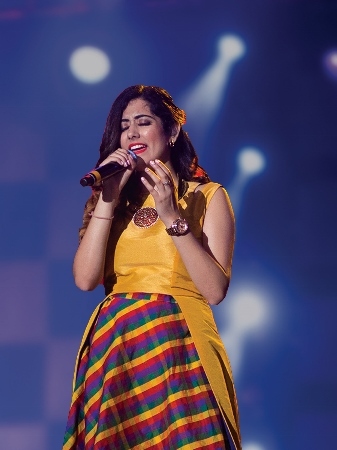 Mohan made her signing debut five years ago lending her voice to ‘Ishq Wala Love’ in ‘Student of the Year’, ‘Jiya Re’ from ‘Jab Tak Hai Jaan’, and has since gone on to become one of the hottest properties on the playback scene with a great line-up of songs to her name. Also gracing the stage will be Indo-Canadian singer Jonita Gandhi, who sings in Hindi, Tamil and Telugu. Gandhi kicked off her playback career with Vishal Shekhar in Chennai Express and then in Highway and most recently has been heard in the hit ‘Dishoom’. Gandhi's work as a playback singer is not just limited to film soundtracks, having been featured on AR Rahman's album ‘Raunaq’ as well. Her association with Rahman continued with a backing vocal performance for Mani Ratnam's Tamil film ‘OK Kanmani’. 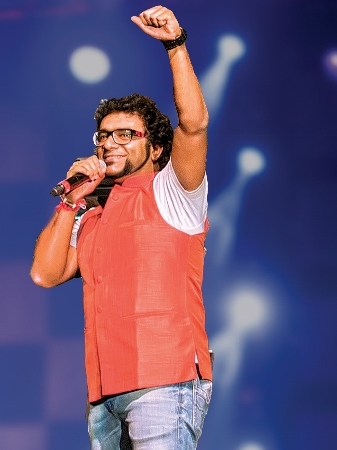 The final artist joining Rahman for this unique tour is Tamil star Haricharan, best known for one of his debut songs, ‘Unakkena Iruppen’, which was nominated for the National Film Awards in 2005. After storming the Tamil music charts with his fantastic debut, Haricharan has become a leading artist for Tamil and Malayalam music. A.R. commented “After the successful 18-date ‘Intimate’ tour in the US last year, we really wanted to bring it over to the U.K.
Rahman has sold-out international arenas around the globe and has played for crowds as large as 120,000 in his home country of India. This September, UK audiences will have the rare opportunity to experience an incredible must-see concert by a musician revered as one of the true greats of our time.